Check out our blog entries, contributors, industry news and recent comments. Create your profile and offer your insight and thoughts to the community. 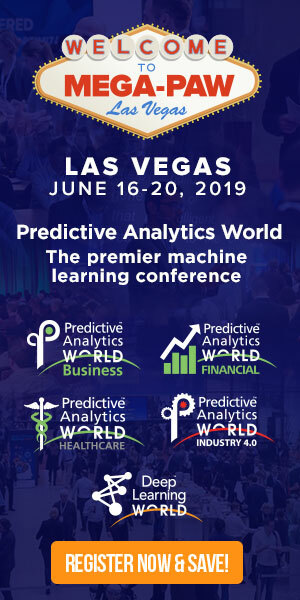 Predictive Analytics Times (PATimes) Blog Entries feature blog posts from pre-selected industry bloggers, many of which are influential contributors that are shaping the predictive analytics profession. PATimes contributors offer regular original content and direction to our content portal. If you’re interested in contributing content, please contact us today. The PATimes industry news section highlights pertinent predictive analytics news and information from around the globe.